- Options include: Flash, Strobe, Fade and Smooth. 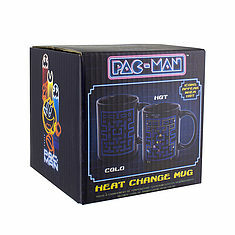 PAC-MAN - Heat Change Mug V2. 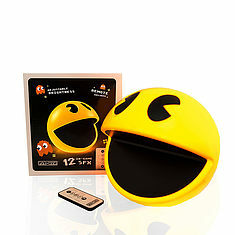 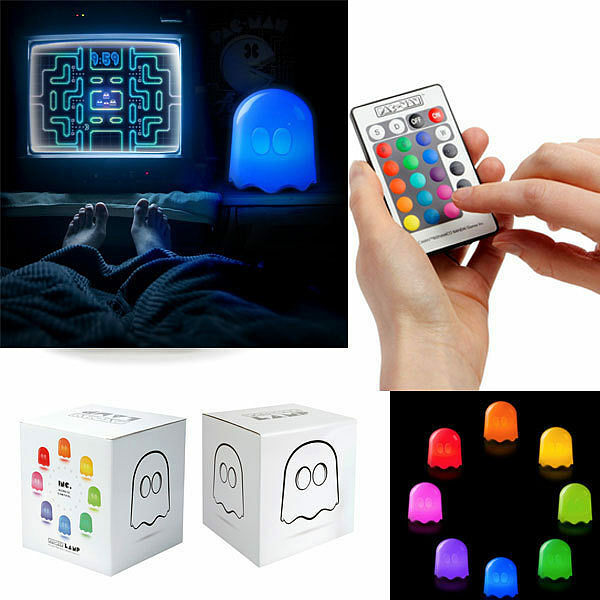 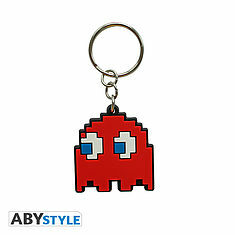 PAC-MAN - Keychain PVC "Ghost". 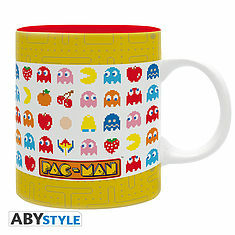 PAC-MAN - Mug - 320 ml - Vintage - subli - with box. 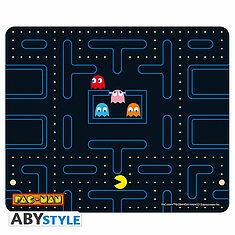 PAC-MAN - Mousepad - Labyrinth. 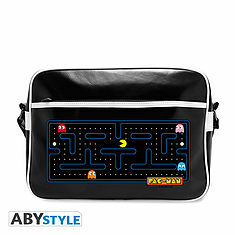 PAC-MAN - Messenger bag "Labyrinth" Vinyl. 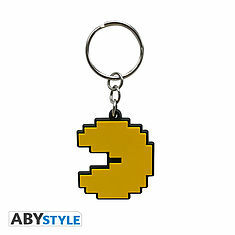 PAC-MAN - Keychain PVC "Pac-Man". 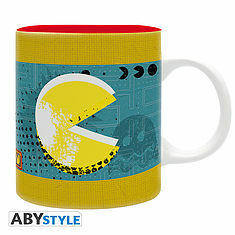 PAC-MAN - Mug - 320 ml - Pixel - subli - with box. 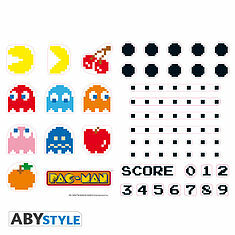 PAC-MAN - Stickers - 50x70cm - Characters & Maze.